Weight: 0.18 oz. 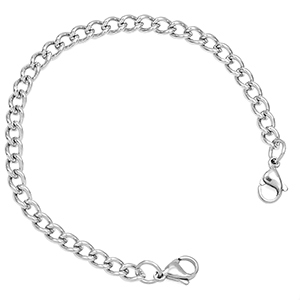 / 5 g.
Add this bracelet chain to any of our medical tags. Remember to add length of tag to length of bracelet to achieve total length.